Professor Charles Francis Xavier, I presume. He may not look like it, but this handsome fellow can help you form your own team of superhero mutants. 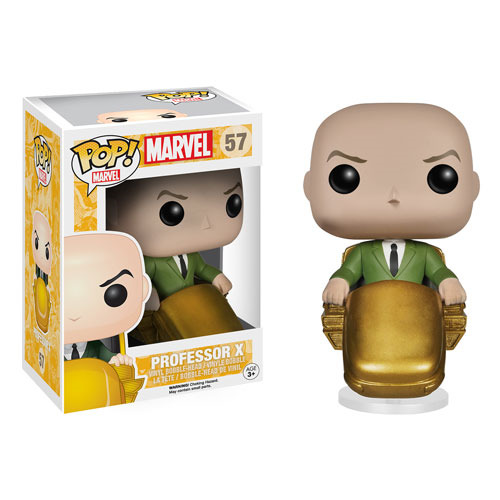 Order your 3 3/4-inch tall X-Men Classic Professor X Pop! Vinyl Figure and get started! Ages 3 and up.